If you love multiplayer games like Call of Duty, you know that livestreaming of those games is awesome. It is usually done through PCs and online services like YouTube, etc. 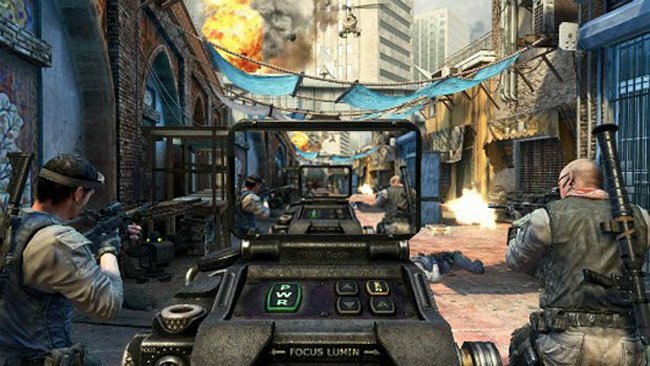 Activision doesn’t want you to miss out on this so Black Ops 2 is adding YouTube livestreaming to its Xbox 360, PlayStation 3, and PC versions. Awesome. But not for the Wii U. “Wii U will not have this feature at this time, but it is being evaluated for a future update,” an Activision rep said. Well, that stinks for Wii U owners. The streaming service works with Call of Duty Elite. The game launches this Tuesday on Xbox 360, PlayStation 3, and PC, with the Wii U version launching soon.